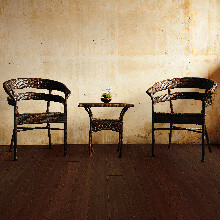 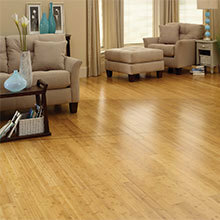 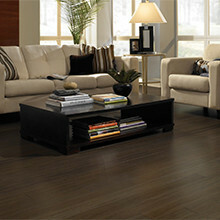 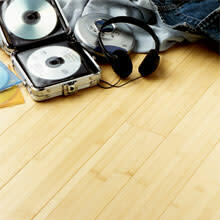 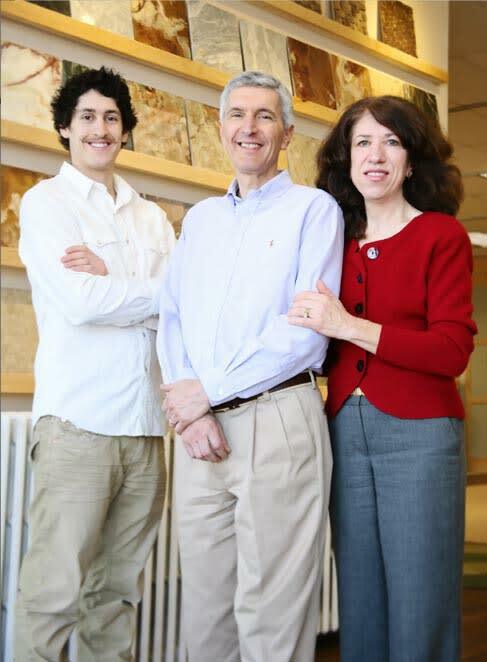 US Floors makes Natural Cork, Natural Bamboo, Eco-friendly Hardwood Flooring. 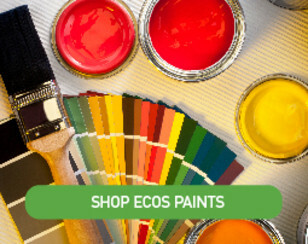 100's of colors On Sale & Free Shipping. 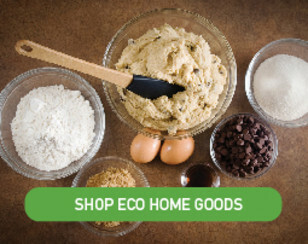 Non-toxic & Safe. 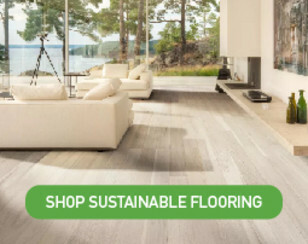 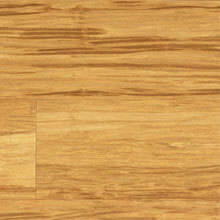 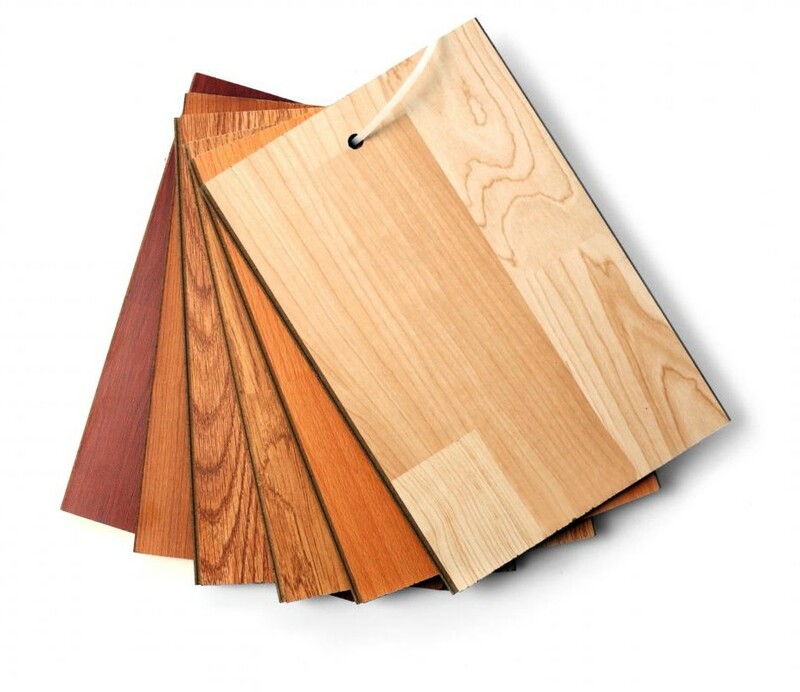 Sustainable Bamboo Flooring from USFloors NaturalBamboo, Anji Engineered Bamboo, Locking, 3/8"